Awards Zone carries and manufactures a full line of high quality acrylic award products. Located in Charlotte, NC our awards are perfect for anyone from the employee of the month to the company CEO. Our collection of finely crafted Acrylic Awards and Acrylic Trophies make excellent tributes as well as great motivators in corporate and achievement programs. Each acrylic Trophy is artfully rendered in high quality acrylic, then beautifully laser engraved or screen printed with your logo, recipients name, and their achievement. Our timeless personalized designs will be cherished by their recipient for all time. Our economy acrylic awards are made from very high quality cast acrylic and are available in both clear and multi-colored acrylic, all etched with your custom engraving with a high power laser. 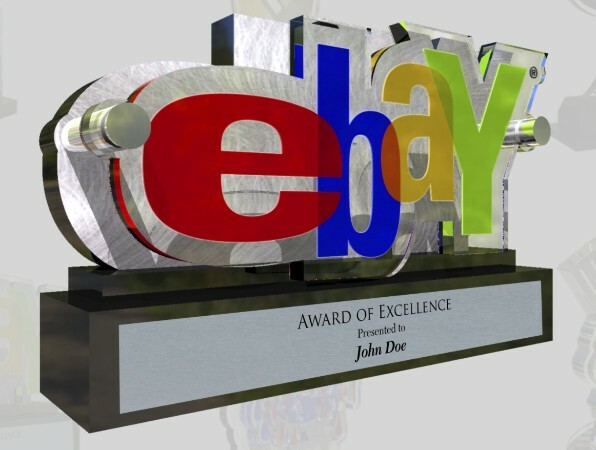 We are a Nationally Recognized online Acrylic Trophies Supplier.Located in Charlotte,NC, We Offer a complete line of Acrylic Trophies and Awards. We can customize acrylic to fit your budget and need.